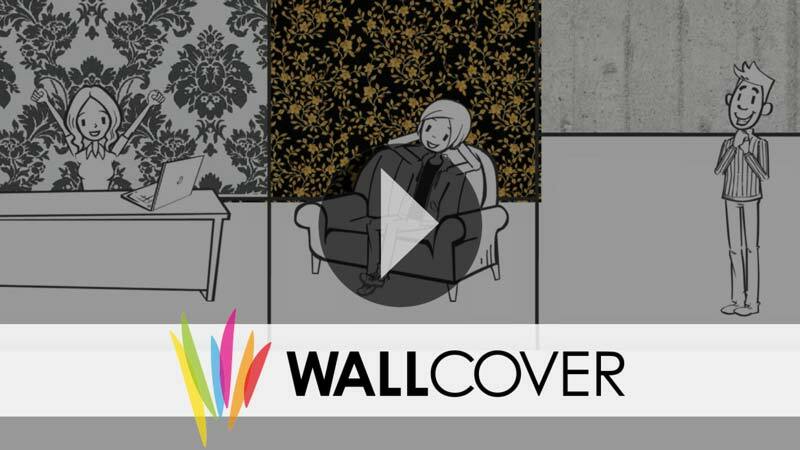 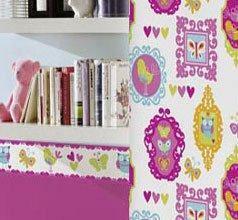 The "Boys & Girls” Collection by AS Creation offers a wide range of colorful children's and youth wallpaper. 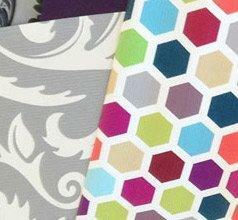 In addition to animal motifs, there are also automotive motifs or tattoo artwork. 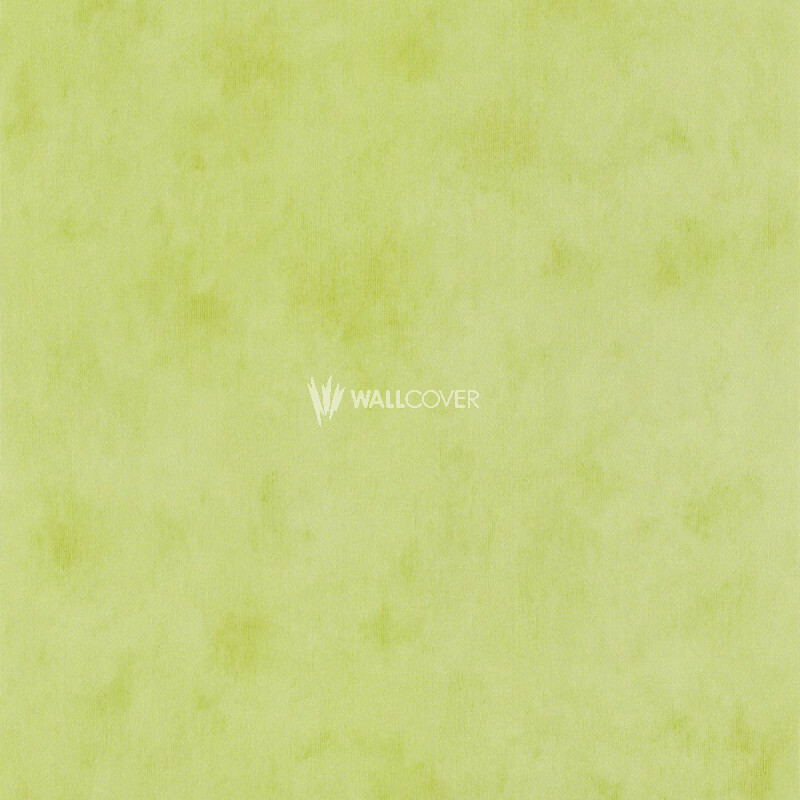 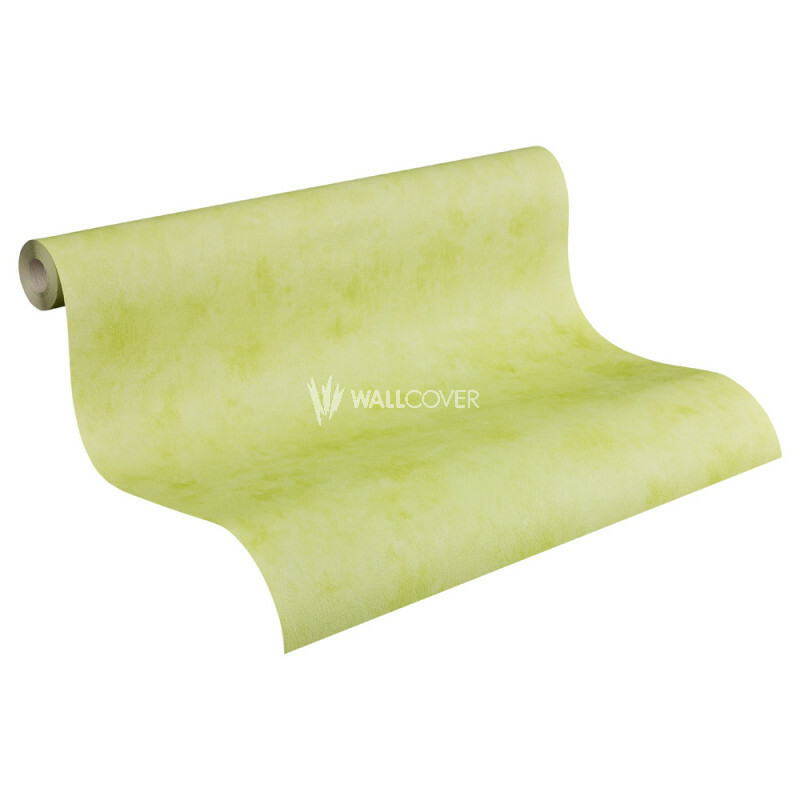 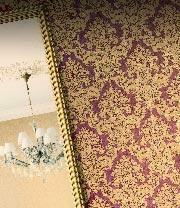 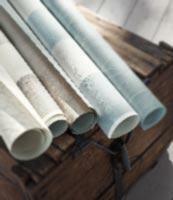 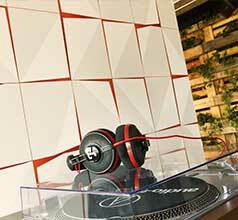 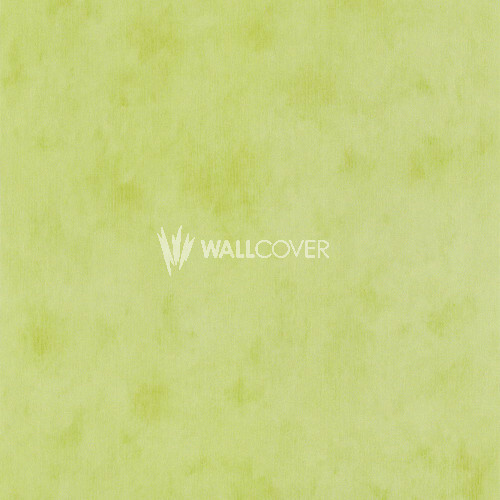 This paper wall covering has a Period of Validity until 12/2012 and is available in 10.05 m x 0.53 m.